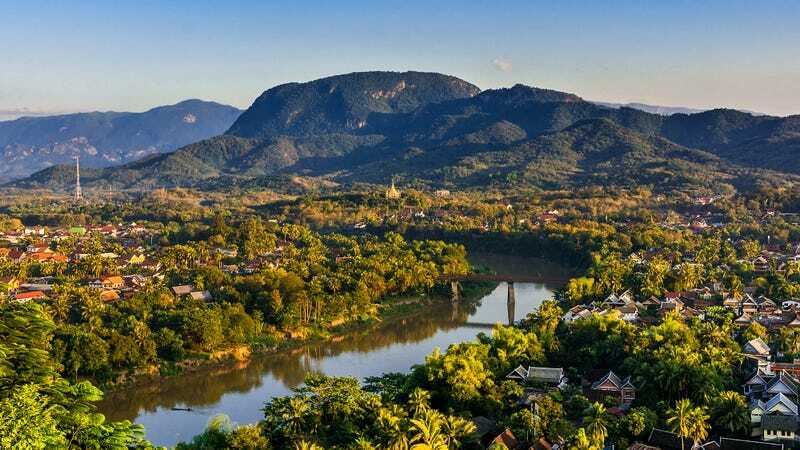 WASHINGTON—Stressing that 50 years has been more than enough time for the democratic republic to repay the sum, the United States sent Laos a bill Monday for the 80 million still-undetonated bombs left in the country from the Vietnam War. “We’ve been patient, but we’re urging you to please settle the balance by Dec. 1 for the numerous free-fall bombs, GBUs, fuel air explosives, shells, and mines still sitting on the Ho Chi Minh Trail,” read the statement titled “Invoice For Secret War In Laos (1964-1973)” in part, providing a detailed breakdown of $1.2 trillion worth of still-active ERWs left behind in the socialist state for which the U.S. government has not been financially compensated. “When we supported the Royal Lao Government with 580,000 bombing missions, we expected to be reimbursed for all unexploded ordnances. It’s only reasonable, or else we wouldn’t have paid to continuously bomb your country for nine years straight in the first place. Frankly, the fact that 34,000 of your men, women, and children have set off American cluster munitions since the war ended without the U.S. government receiving so much as a penny of recompense is unacceptable.” The invoice reportedly ended by insisting that, if Laos fails to act soon, the United States will also be forced to charge the country for the millions of tons of munitions that effectively exploded during the war.